Grapevine Cottage takes the guesswork out of buying wine! 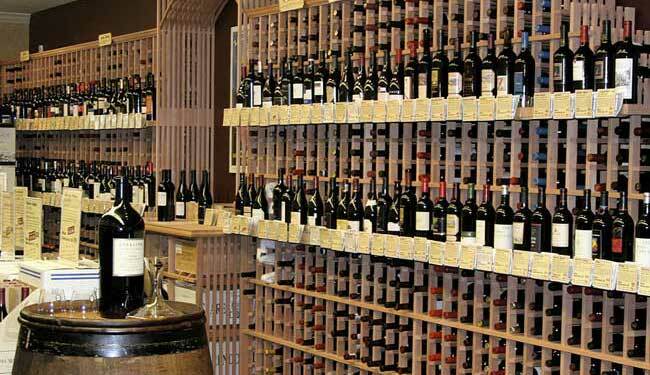 We carry more than 1000 top-quality wines, many priced under $20 and all rated 85 points or higher by the Wine Spectator, Wine Enthusiast or Wine Advocate. In fact, we carry very few wines priced over $20 unless they have been scored 90 points or higher! We clearly label every wine with the latest reviews on cellar cards that are available with every bottle.